As a leading vertically integrated manufacturer of pet, apparel and home products, PM&J LLC has experienced significant growth in recent years. 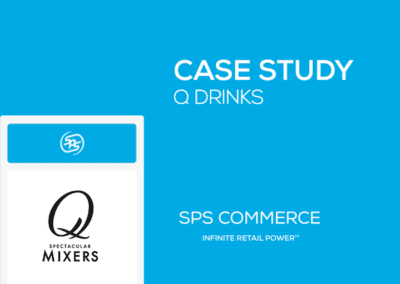 Prior to working with SPS, its third-party logistics provider (3PL) had been managing its EDI operations. With SPS Commerce, PM&J took ownership of EDI; expanded into multiple 3PLS, including the launch of their own 3PL; and implemented NetSuite and NetSuite OneWorld. Today, SPS Commerce Fulfillment and NetSuite OneWorld have automated PM&J’s order cycle and its operations, including communications with its factories in China. Whether shipping to its retail customers or directly to the consumer (drop ship), PM&J offers unique products delivered with confidence. Support revenue growth of over 50% with an integrated supply chain. 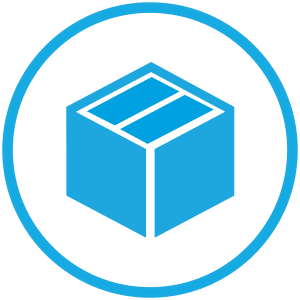 Deploy SPS Commerce Fulfillment to integrate with 20+ retailers and multiple logistics providers. It was 2013, and PM&J saw a bright future ahead for its vertically integrated consumer products and private label expertise. Offering custom fabrics and extensive choices on dog beds, costumes, and apparel, the company decided it was time to expand and automate its supply chain operations. Its first step was to replace its accounting solution with a more robust ERP, NetSuite, and OzLINK for NetSuite as its warehouse management system (WMS). Once deployed, the company looked for an EDI provider with extensive NetSuite integration experience. 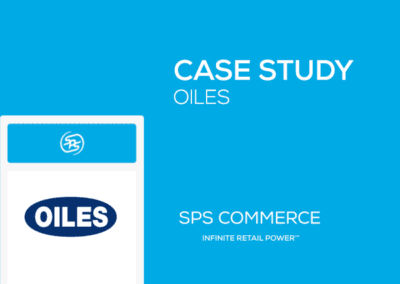 This search quickly led them to SPS Commerce and its fulfillment solution. As a result of implementing SPS Commerce Fulfillment for NetSuite, PM&J has the ability to send and receive electronic orders from its retail customers and avoid the hassles of manual EDI operations. The solution eliminates data entry and equips a company to take on large volumes of orders and new retail trading partners with ease. Most importantly, automated data exchange means that companies can ship faster to meet consumers’ expectations. PM&J’s business was booming and experiencing annual revenue growth of more than fifty percent. As new retailers started carrying PM&J’s branded products and/or private label items, the company needed to add EDI trading partners at an increasing rate. This growth was also fueled by the launch of JP Fulfillment, a subsidiary of PM&J, also owned by PM&J’s parent company, Wuxi Jinmao Company, Ltd.
Based on the successful partnership with SPS Commerce, it was an obvious choice to partner with SPS Commerce for the launch of its 3PL, JP Fulfillment. 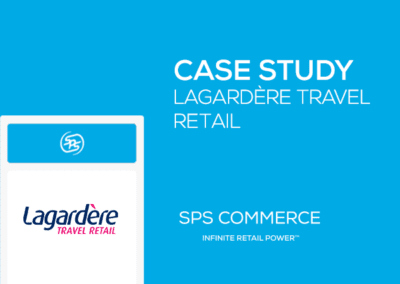 The result was a highly integrated order fulfillment process using the SPS network and EDI platform. 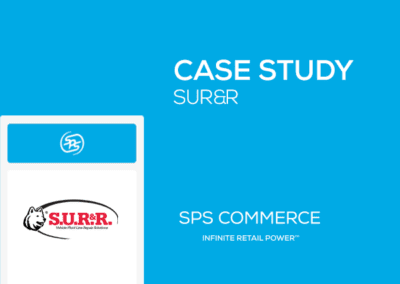 Orders flow into SPS Fulfillment and are immediately integrated into NetSuite OneWorld, which the company deployed in 2016. Orders are tracked and delivered to JP Fulfillment or one of PM&J’s other 3PL partners for packing and shipping. If needed, SPS Fulfillment’s forwarding capability relays orders to Wuxi Jinmao Company, Ltd. Today PM&J supports its 22 largest retail customers via EDI, including six e-commerce retailers requiring drop-ship capabilities. By late 2017, the company was on track to annually process more than 70K EDI documents with a success rate of 99.9 percent via SPS Fulfillment. Consumers want their orders at their doorstep or retailer shelves as quickly as possible. Being able to ship orders rapidly is a core function of any supplier today, and PM&J is ahead of the curve with OzLink and its prebuilt integration with SPS Fulfillment. Together, these solutions fully automate the shipping process, from order receipt to shipment to invoicing. “The SPS, NetSuite, and OzLINK integrated solution generates our shipping labels, ship notices, bill of lading, and packing slips. The automation of these documents saves time at our warehouse and facilitates accurate shipping, which is what our customers expect,” said Katie McDonald, Systems Specialist at PM&J. The company continues to keep its focus on growth, fueled by the confidence that they can support even larger volumes and continue to deliver the consistent automated experience that SPS Fulfillment provides.